Promotional teams for events nationwide. At Promotional Staffing Agency we are leaders in providing promo teams for all kinds of events including exhibitions, experiential marketing campaigns, street promotional teams, Flash mobs, leafleting promo teams. guerrilla marketing promo teams and more. If you are planning a product launch and require product sampling promotional teams then speak to the promo staffing experts. 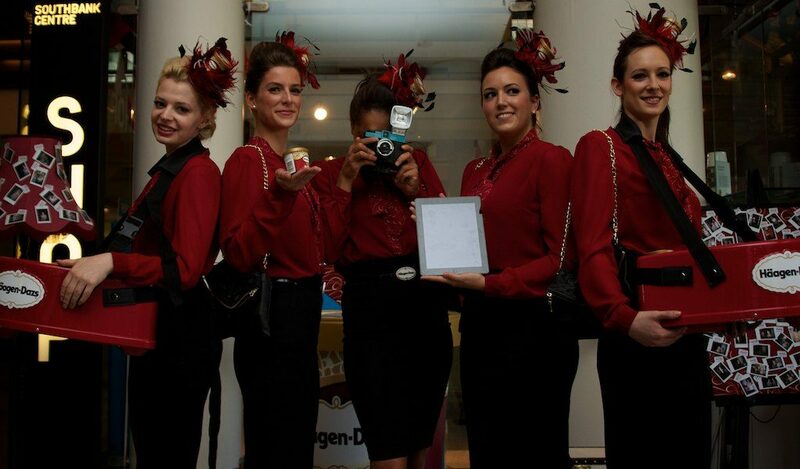 With promotional staffing coverage in key areas across the UK including, London, Birmingham, Manchester and Scotland. Call 0207 607 2568 now to book reliable, friendly motivated promotional teams. Training all promotional teams are key before they go out on ant given promotional campaign. We train our staff on brand USP’s and best ways to engage with targeted audiences.